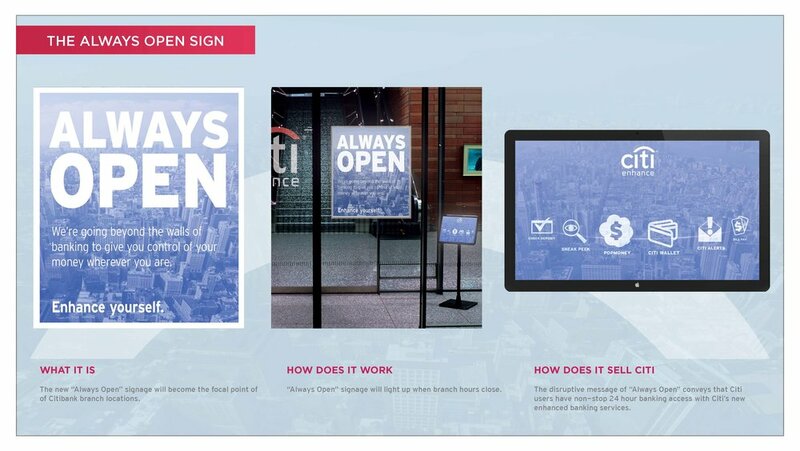 How do you get the 60+ demographic to trust a mobile banking app? 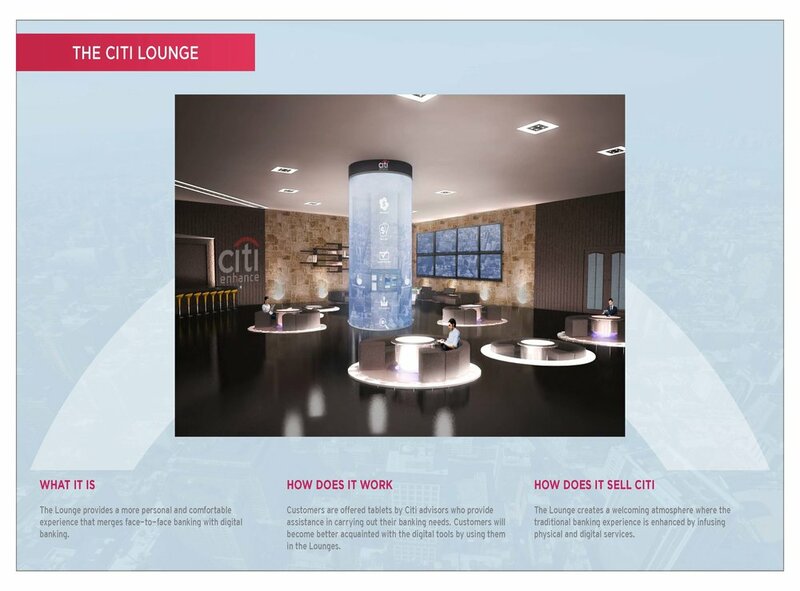 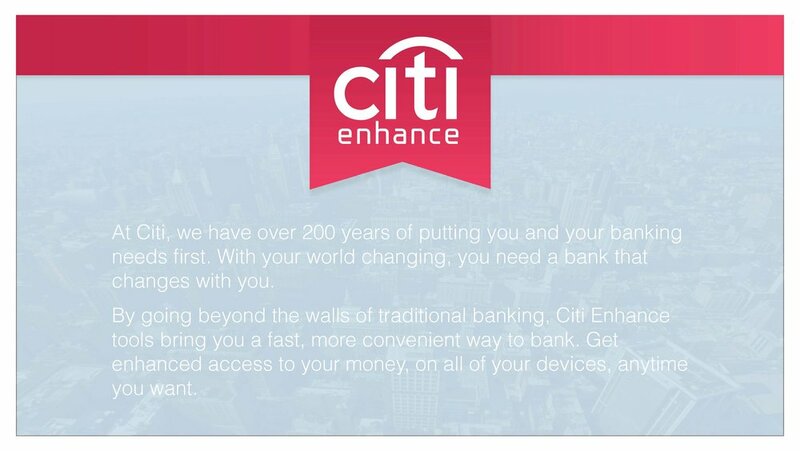 By going beyond the walls of traditional banking, Citi Enhance tools bring customers a fast, more convenient way to bank. 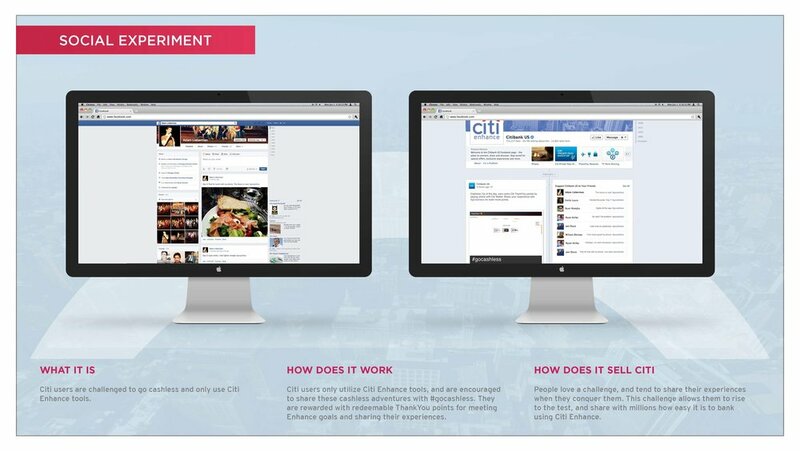 Users get enhanced access to their money, on all their devices, anytime they want.